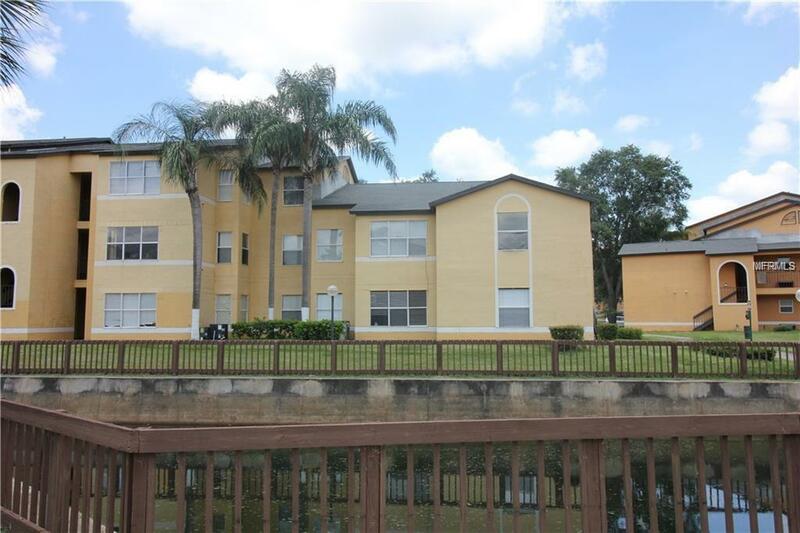 Gated community in East Orlando, Second Floor 2 Bedroom, 2 bath End Condo unit in Venetian Place with canal view. 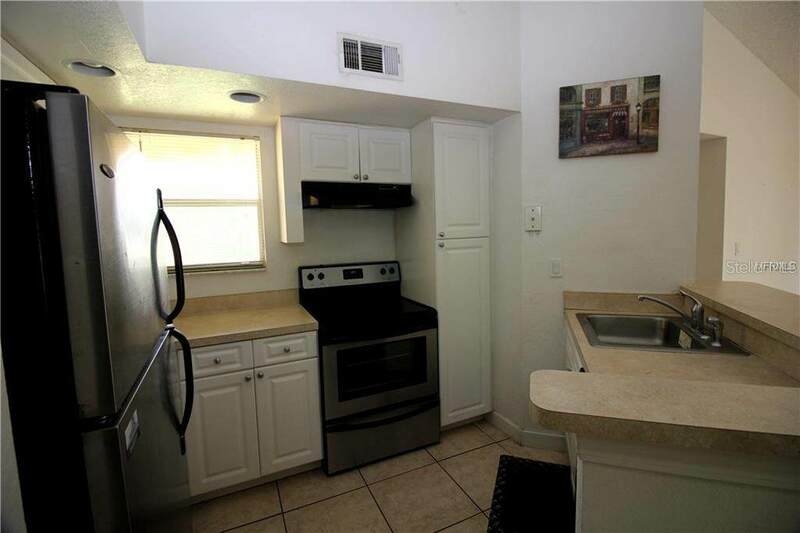 Tile flooring throughout entire condo, the condo located 30 minutes away from all the attractions. 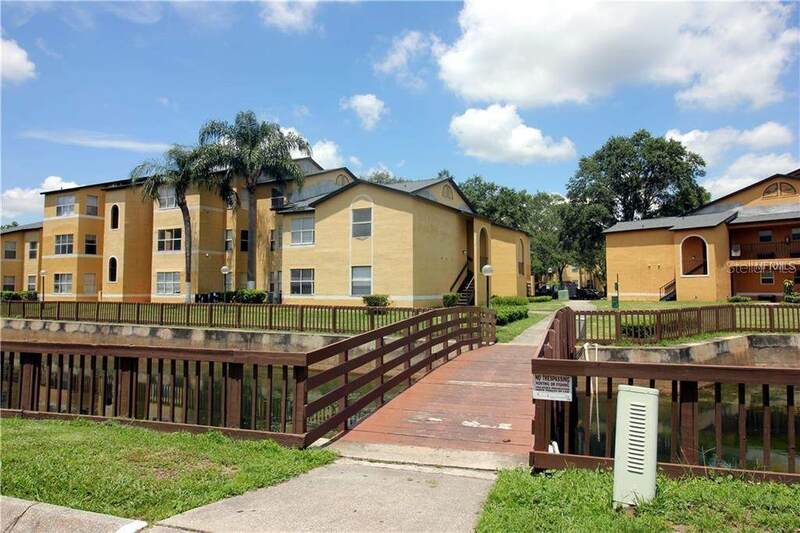 Venetian bay has its own resort style club house, with communal pool, fitness center, clubhouse, racquetball courts, tennis courts, community pool, barbecue area and more, Perfect Location, Near Semoran Blvd and Pershing Ave and Orlando International Airport, plus dining and shopping. 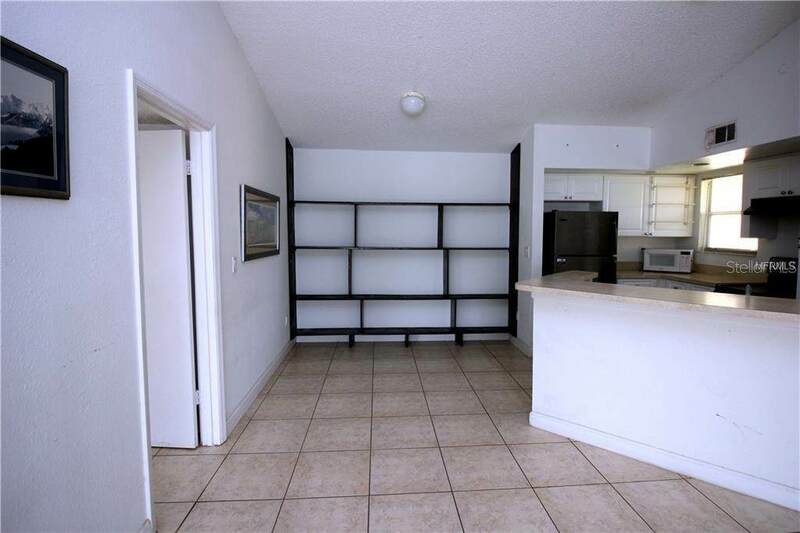 Additional Lease Restrictions Tenants And Owners Need To Apply. Listing provided courtesy of Quality Realty Usa.